(Francisco Kjolseth | The Salt Lake Tribune) Caitlin Ryan speaks on the critical role of family support in preventing suicide and promoting well-being for LGBT youths at Little America Hotel in Salt Lake City on Tuesday, April 18, 2017. Utah then would join more than a dozen states and the District of Columbia in outlawing conversion therapy for minors. Williams believes the time is ripe for such a ban in Utah. (Leah Hogsten | The Salt Lake Tribune) Sen. Lyle Hillyard, R-Logan, listens as Equality Utah Executive Director Troy Williams testifies Feb. 7, 2018, at the Capitol. After all, The Church of Jesus Christ of Latter-day Saints has disavowed past therapies to change orientation and has launched its own efforts to prevent suicide. The American Psychological Association has declared it not only impossible but also unethical to try changing sexual orientation. A New Jersey court declared in 2015 that such strategies were “unsuccessful” and constituted false advertising. The independent Mormon Mental Health Association opposes any therapies "which have been developed to change, alter or reduce sexual orientation." Now, yet another researcher has come to the same conclusion. (Francisco Kjolseth | The Salt Lake Tribune) Caitlin Ryan speaks on the critical role of family support in preventing suicide and promoting well-being for LGBT youths on Tuesday, April 18, 2017. Longtime California researcher Caitlin Ryan, director of the Family Acceptance Project at San Francisco State University, has published what she says is the first look at the impact of parents and religious leaders who try to change a child’s LGBT identity. This is hardly a new approach for Ryan, who has produced several pamphlets on how families from specific religious groups can respond to their LGBT children. In Ryan’s most recent study, she wanted to know the impact on LGBT young people when their parents or religious leaders tried to switch their orientation. She recruited 245 participants who self-identified as LGBT from bars, clubs and community agencies that serve this population in the Bay Area. The survey asked an array of questions to measure the effect of these change therapies. From this, Ryan concluded that the rates of attempted suicide among those whose parents had pushed for them to change were more than double (48 percent) the rate of LGBT young adults who reported no conversion experiences (22 percent). For those who reported both home-based efforts by parents and intervention efforts by therapists and religious leaders, the attempted suicide rate tripled (63 percent). On top of that, for this LGBT population, high levels of depression more than doubled (33 percent) compared with those who reported no conversion experiences (16 percent). 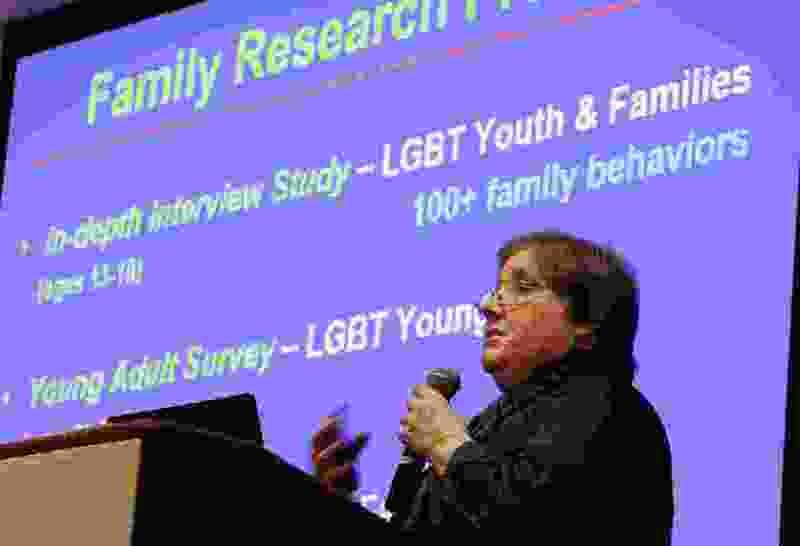 For those who reported both parental and external pressure by religious leaders and therapists to change sexual orientation, depression more than tripled (52 percent). Ryan’s results are “revelatory,” Williams said, and they parallel conclusions from Equality Utah’s surveys. Rich Wyler is the founder and director of Brothers Road, a support group for LGBT men who wish to link their sexual identity with their religious ideals. His group, formerly called People Can Change, does not oppose these legislative efforts. The latter is what he wanted for himself, he said, so he launched his nationwide network, with weekend workshops known as Journey Into Manhood, to serve men who wanted the same thing. “We advocate moving beyond terminology such as ‘reparative,’ ‘conversion,’ ‘sexual-orientation change efforts,’ and ‘affirmative’ therapies because they fuel adversarial tensions and foster misunderstanding,” the Reconciliation and Growth Project wrote in a recent statement. “Instead, we favor language that focuses on reducing the distress associated with sexual and gender diversity." Williams is optimistic about the chances of passing his bill, though he hasn’t yet secured a legislative sponsor. 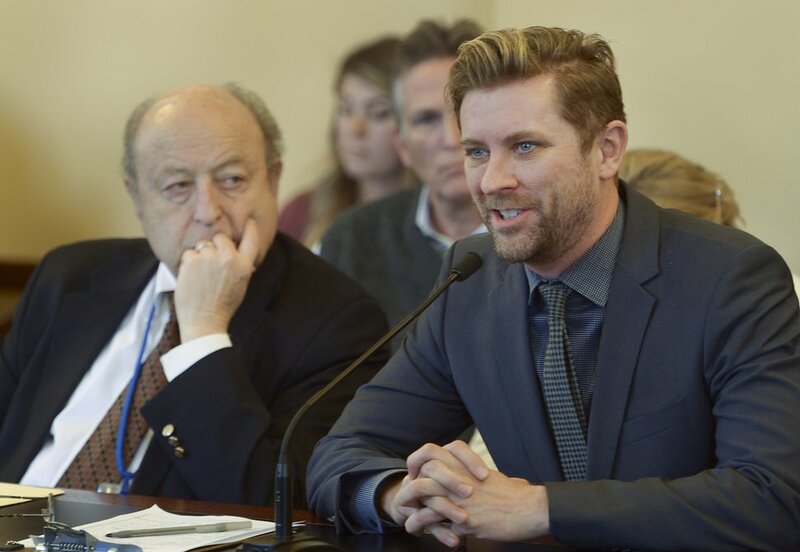 Of course, the proposed Utah legislation would restrict only state-licensed therapists. It would not apply to clergy, he said, or to life coaches, who are fairly common in the Beehive State. It is modeled after a similar bill in Nevada, which was signed by a Republican governor.